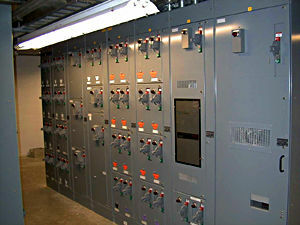 Industrial Controls, Inc. is engaged in the design, development, and implementation of fully integrated Rockwell Automation control systems. Properly integrated industrial automation systems are the key to high efficiency, high production yields, and low maintenance costs in any manufacturing or process control environment. The Industrial Controls system integration team has the experience and know-how to bring your process to its maximum capabilities. Our broad range of experience assures that we know your process. 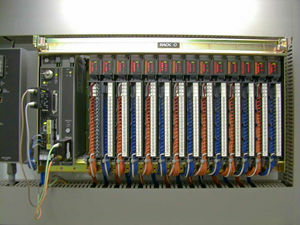 Industrial Controls can provide a Rockwell Automation, Allen-Bradley integrated control system for any process or application large or small. So, if virtually maintenance free and effecient production of your products is important to you, check into the benefits of our plant automation services today. 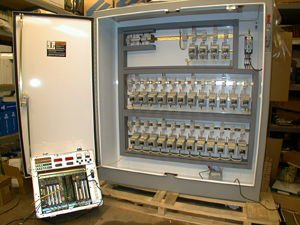 Copyright 2001, Industrial Controls, Inc. All rights reserved.